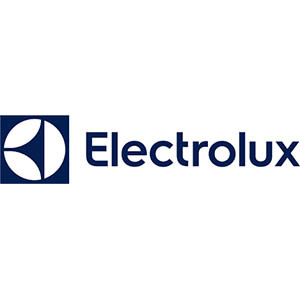 We are supporting Electrolux, a global leader in home and professional appliances, in scouting for innovative products, technologies and solutions in the Industry 4.0. Electrolux just launched new open calls and is inviting companies, startups, research centres and universities to submit their innovative proposals. Please get in touch if you have any questions about this initiative, or consult the FAQs section. Intesa Sanpaolo StartUp Initiative launches new open calls! Are you a startup active either in Fashion & Design or Digital & Mobile? If so, we highlight the new call for the Intesa Sanpaolo StartUp Initiative, an international acceleration platform which selects promising high-tech startups to connect them with financial and corporate investors. The program is free to join and the deadline for submissions is September 30th, 2016. Please get in touch if you have any questions about this initiative, or consult the Frequently Asked Questions section. 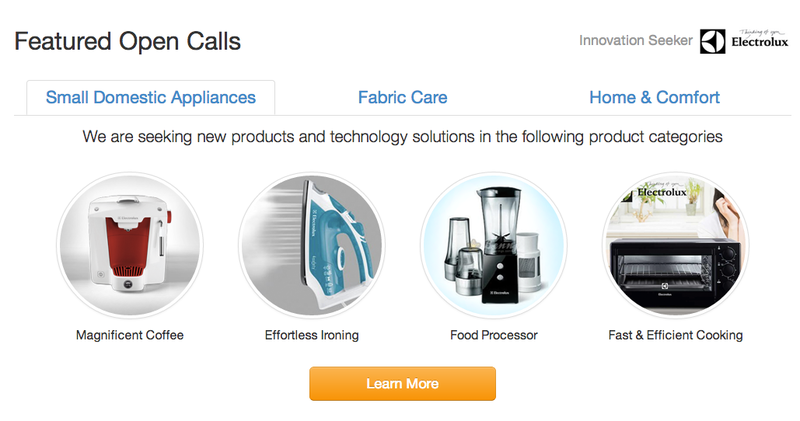 Electrolux, a global leader in home appliances and appliances for professional use, has recognized Open Innovation as key to their growth and has partnered with SkipsoLabs to launch an exciting innovation program.